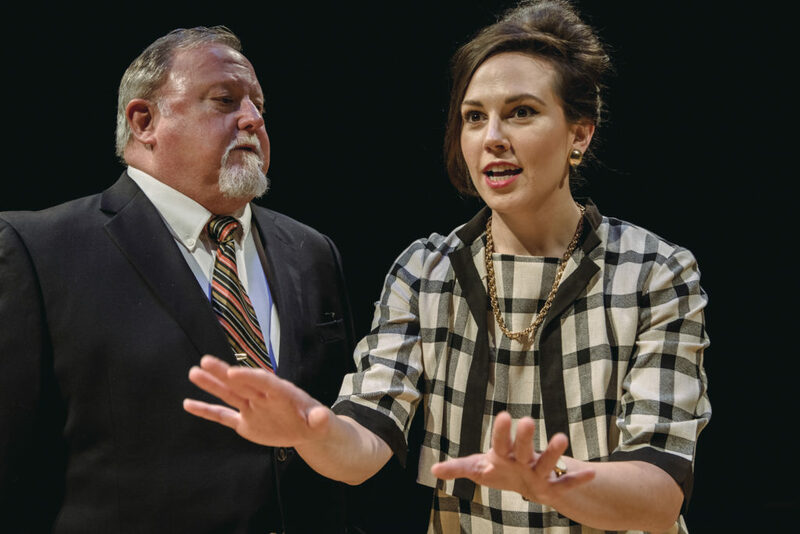 Don’t miss PB’s Ruddy Cravens in Daisy at Main Street Theater! It is the fall of 1964. With a presidential election looming, a group of advertisers working for Lyndon B. Johnson unleash the most infamous political commercial ever conceived: the “Daisy” ad. This ad played only once, but it carved a scar deep into the American psyche. Based on actual people and events, Daisy explores the power of manipulation and the moment in television history that launched the age of negative ad campaigns — and forever changed how we elect our leaders.